Willow Beauty named finalist at Professional Beauty Awards 2018. They’ve done it again! Willow Beauty on Broughshane Street are a finalist in yet another prestigious beauty awards ceremony. This time they’re off to London at the end of February for the Professional Beauty Awards 2018! They have already won their category at the Regional finals which were held last October. We wrote about that here. “Willow Beauty in Ballymena has been recognised as one of the leading beauty treatment providers in the country by being announced as a finalist for Boutique Beauty Salon of the Year at the Professional Beauty Awards 2018. 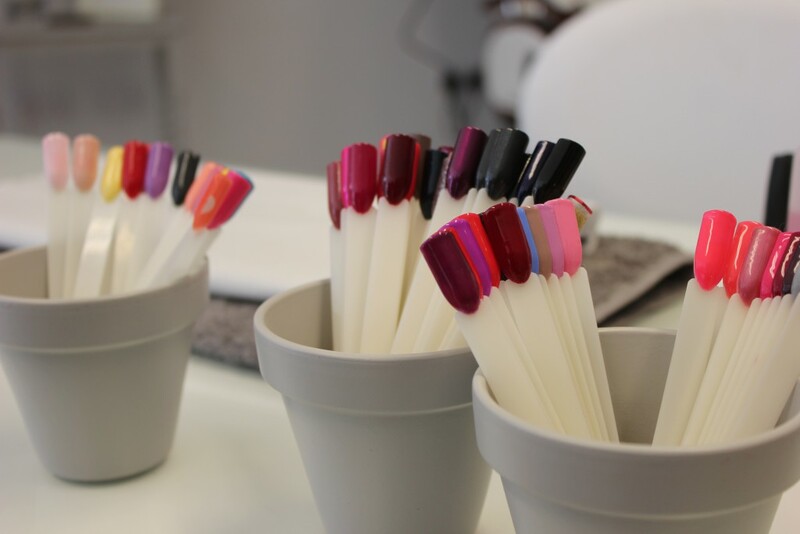 The national awards are the most prestigious and established in the country for the beauty, spa, nails and aesthetics markets. They seek to recognise those who go above and beyond as a beauty business and make a significant difference to the industry. Even reaching the finals in the awards marks out a business as one the country’s most impressive salons, while a win can establish them on a global scale as a truly exceptional beauty business. 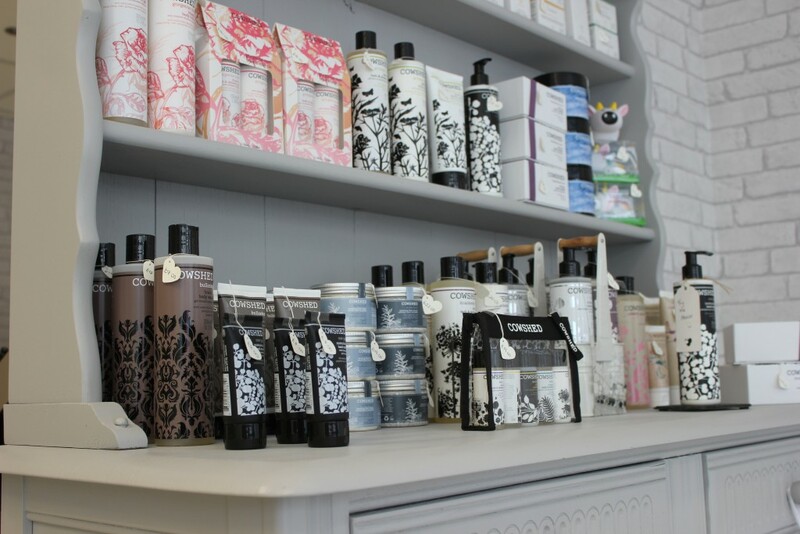 As well as raising a salon’s profile, making the shortlist also gives a boost to team morale. It also provides an opportunity to reflect on their achievements. The Boutique Beauty Salon of the Year category seeks to celebrate those small salons that think big, with exciting ideas and polished services that allow them to compete on a grand scale. The shortlist for spa and salon categories is made up of the winners and particularly high-scoring finalists of the Professional Beauty Regional Awards. These were held in October 2017. Finalists will now go on to be judged again in a second round, which includes interviews and ‘mystery shopper’ style judging visits. Find out more about the Professional Beauty Awards 2018 on their website here. 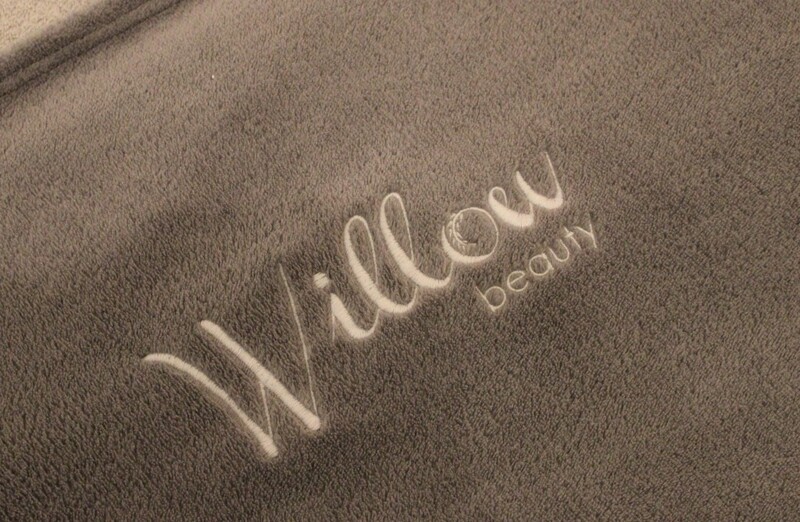 To find out more about treatments and products available at Willow Beauty click here to go to their website. Also find them on Facebook here.